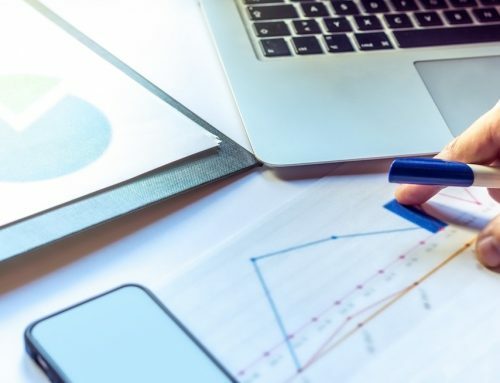 Forty-percent of an individual’s healthcare outcomes are affected by social determinants, such as education level, home zip code and income level. Inequality plays an integral role in how patients progress through treatment or if they even have access to it, and strongly correlates with their chronic disease burden. Simply put, the wealthier and/or more educated you are, the better your health prognosis. In San Francisco, inequality of access not only affects those who need healthcare services — it is also a barrier to those who are working to improve them. Only eight percent of venture investments go towards female-led enterprises, and less than three-percent of investments go to minority-led companies. Research shows that diverse teams are more likely to be successful, and the more diverse a team, the more perspectives that team brings to solving a given problem. 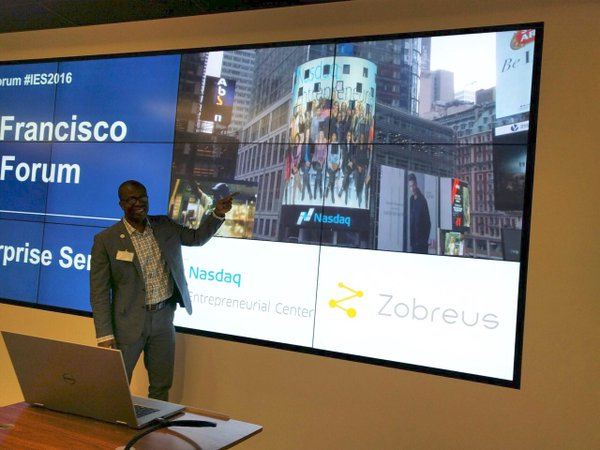 On March 10th, Village Capital and Citi Community Development, in partnership with the Nasdaq Entrepreneurial Center, hosted the San Francisco Health Forum. This forum was the second in Village Capital and Citi Community Development’s Inclusive Enterprise Series, a series of three one-day events devoted to bridging the opportunity gap for female- and minority-led, early-stage ventures in three different sectors and regions. The San Francisco Health Forum addressed issues of inequality and diversity by supporting early-stage, Bay Area-based, female-and minority-led healthcare ventures with a health IT or medical device solution to improve health outcomes and/or the healthcare experience for low-income patients. The fourteen participating companies represented both a broad and deep understanding of pain points within the medical community by those who feel it most — consumers. The event commenced with a snapshot of Village Capital’s curriculum, the Value Proposition session. The participating entrepreneurs had the opportunity to work through their companies’ key value with several healthcare industry experts. The entrepreneurs then got the opportunity to receive feedback on strategic issues their company was facing through two mock board meetings. Local investors played the part of mock board members and provided invaluable feedback on each company’s business model. “[I was able to meet] with high quality experts who had good insight on the business decisions our company faces,” praised one of the participating entrepreneurs. Wrapping up the event, Village Capital, Citi Community Development, and the Nasdaq Entrepreneurial Center were pleased to showcase the participating companies at the SF Health Forum pitchfest. 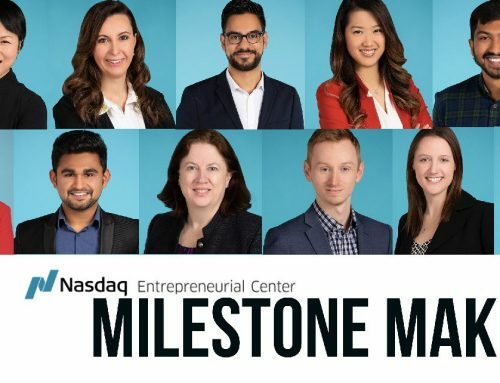 “We had a stage filled with a diverse group of companies and entrepreneurs that clearly have grit, focus, and passion,” said Nicola Corzine, Executive Director of the Nasdaq Entrepreneurial Center. 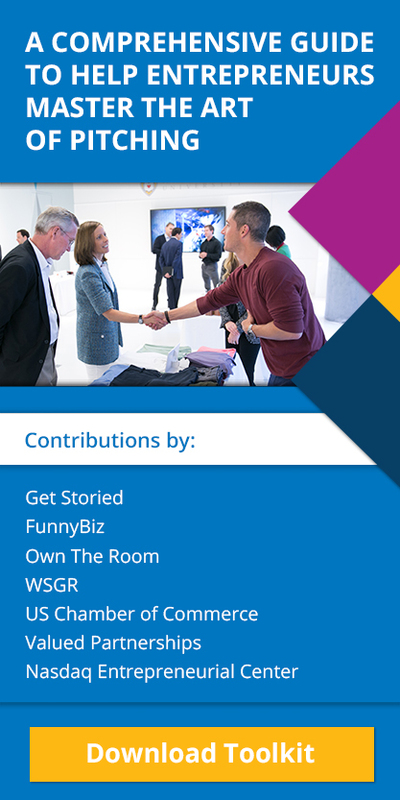 As part of the pitchfest, two $10,000 seed funding prizes were awarded to the company chosen by the audience and the company chosen by the participating entrepreneurs as being most investment-ready. In a sweep, LegWorks — a for-profit social enterprise with the mission to develop and supply prosthetic leg solutions for lower-limb amputees around the world, regardless of location or ability to pay — won both prizes totaling $20,000 in seed funding. 1. Blumio is developing the world’s first all-day blood pressure wearable that comfortably measures blood pressure continuously without an inflatable cuff. 2. Cocoon Cam has built patent-pending technology that detects heart rate and respiration by analyzing video streams real time on the cloud. 3. ITreatMD provides a point of care app that guides clinicians with check lists to treat diseases, and generates personalized treatment plan for patients. 4. KNOX is developing an asthma management tool that measures lung health in children to provide parents actionable feedback and reduce emergency visits. 5. LivWell Health helps healthcare service providers get productive, so they can improve care for their patients and grow into new markets. 6. Mi Nutriologo empowers Hispanic women to achieve a healthier life through education technologies. 7. My Own Team uses an ultra-personalized small group community, coaches and behavioral “nudging” on a mobile technology platform to improve treatment adherence. 8. Oneva provides FBI background-checked elder and infant care as a wellness benefit viewed, booked, and paid for via a video platform. 9. Rockridge Mobile Health is solving tooth decay, the world’s most widespread chronic disease known to man. 10. Sempre Health is bringing behavior-based, dynamic pricing to health. 11. Stroll Health helps doctors order in network, lower cost, more convenient healthcare for patients. 12. Tending is a complete eldercare management solution that offers a coordination platform and concierge service for families taking care of their loved ones. 13. Zobreus uses machine learning to deliver structured, patient-centric records to the point-of-care. 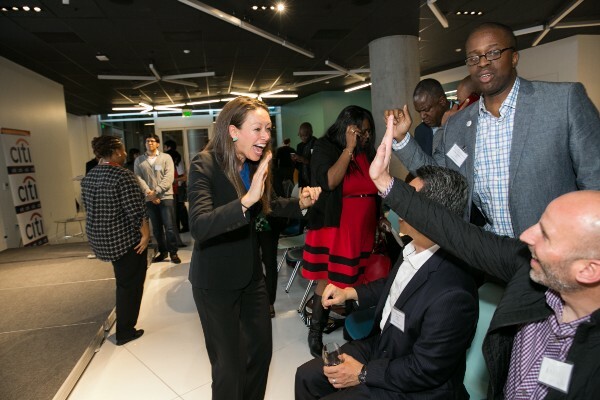 The final event of the Inclusive Enterprise Series takes place in New York on April 6th and will focus on minority- and female-led ventures tackling issues of college and career readiness. Visit vilcapcitiforumseries.com to learn more and register.